Keeps you safe & cool even as it gets Hot. 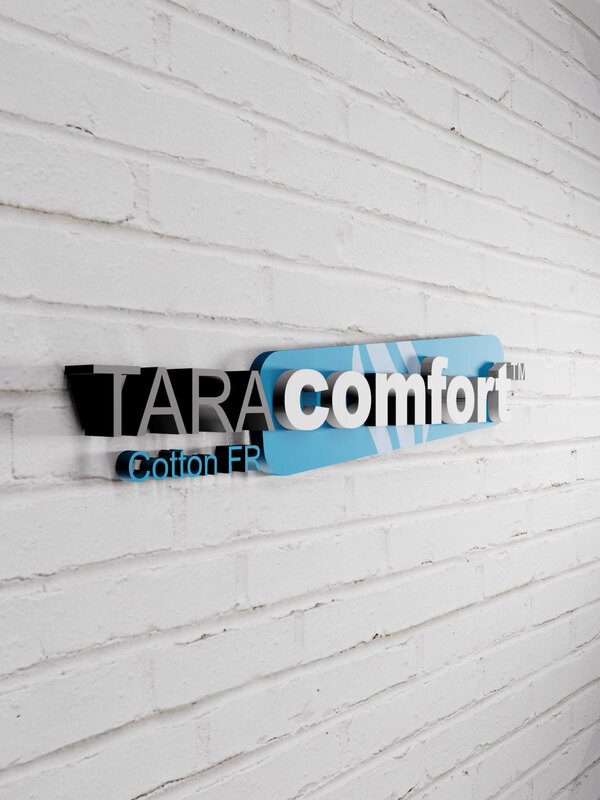 TaraComfort™ FR Cotton is TaraSafe’s uncompromising commitment to wearer safety. 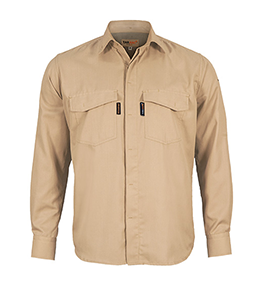 It offers superior comfort and greater protective solutions. 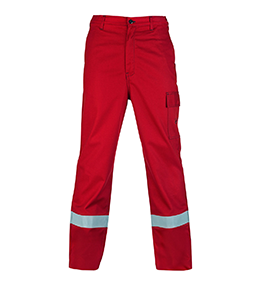 The TaraComfort™ textile engineering process imparts durable flame resistant properties to cotton and cotton rich fabrics. When flame comes into contact with TaraComfort™ FR cotton a char is formed, there is no melting, dripping, smouldering or after glow. 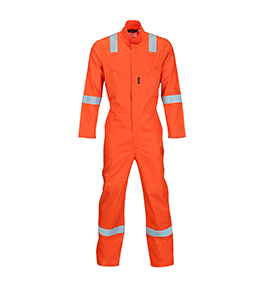 The latest TaraComfort™ range brings clothing suitable for the Arc Flash & Flash Fire protection. 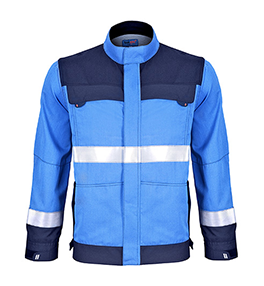 Recommended for: Oil, Metallurgical, Chemical & Welding Industries, Electrical Installations and Fire Fighting.